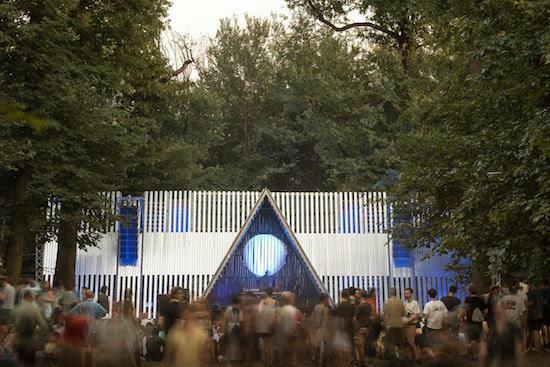 Terraforma has confirmed another wave of acts playing at this year's festival, with a live surround sound set from Monolake amongst the new additions. Monolake, AKA Robert Henke, will play in the reconstructed labyrinth that sits amongst the Villa Arconti site at which the festival is held just outside Milan. Also newly added to the line-up are Vladimir Ivkovic, the UIQ-affiliated Renick Bell, PAN signee STILL, Canada's RAMZi and Sun City Girls' Sir Richard Bishop. They join a line-up that already includes Terraforma regular Donato Dozzy, RP Boo, Laurie Anderson, Mica Levi, Caterina Barbieri and DJ Stingray, amongst others. The festival takes place from July 5-7. You can find more information here.